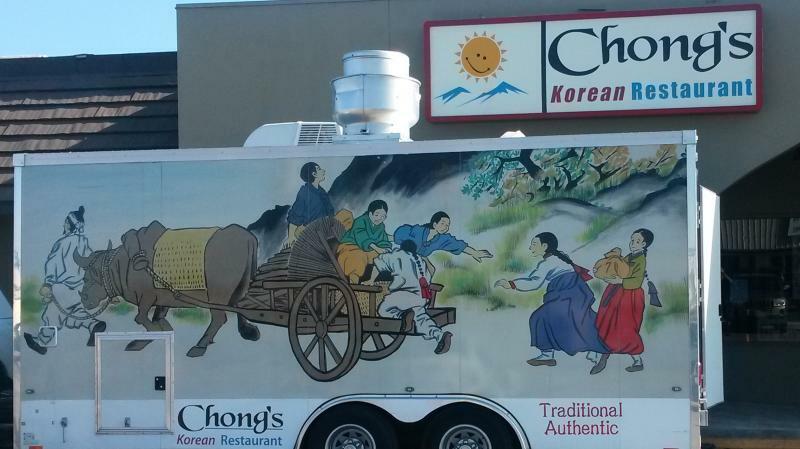 Our beautiful, custom-built mobile restaurant with a full kitchen, takes Chong's great, traditional Korean taste handed down mother to daughter to San Antonio and surrounding areas. 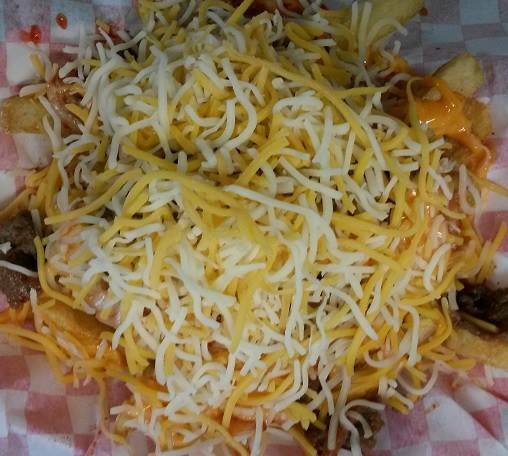 To view our menu, click on the Order online link below. Copyright 2012 Chong's Korean Restaurant. All rights reserved.